Product #6197 | SKU H500 | 0.0 (no ratings yet) Thanks for your rating! The AKG H500 shock mount is designed for permanent installation of GN Series E and ES version gooseneck modules from the Discreet Acoustics Modular series. 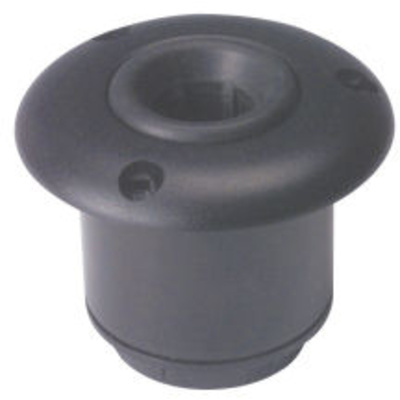 This mount provides attenuation of structure-borne noise by 12 dB. The H500 shock mount consists of a durable plastic shell and flexible inner rubber boot. It allows for quick and easy set up and break down of a sound system. The H 500 requires a mounting hole of 2.0 inches (50 mm).